Knit shoes have become a really popular trend that all the big shoe companies are following. 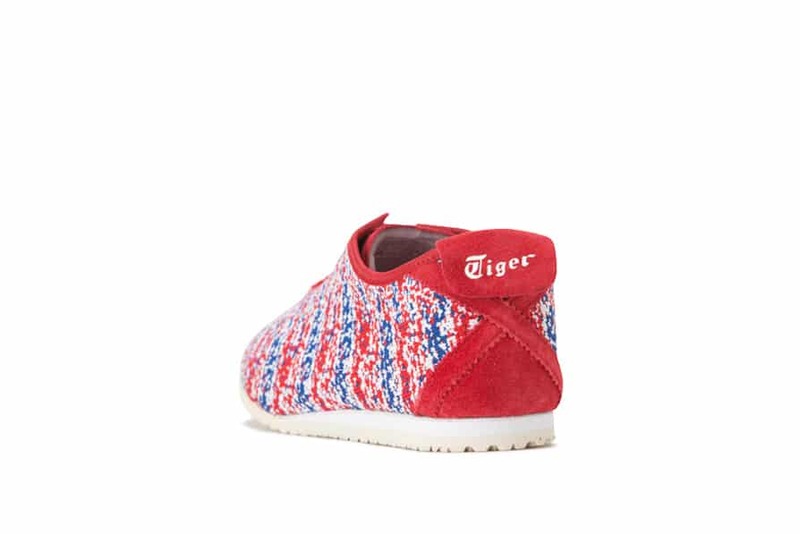 This style of sneaker is very light weight so it feels like you’re not wearing shoes at all. But they still wrap your feet in the support you need. Because of this quality they are great sneakers for running and exercise. 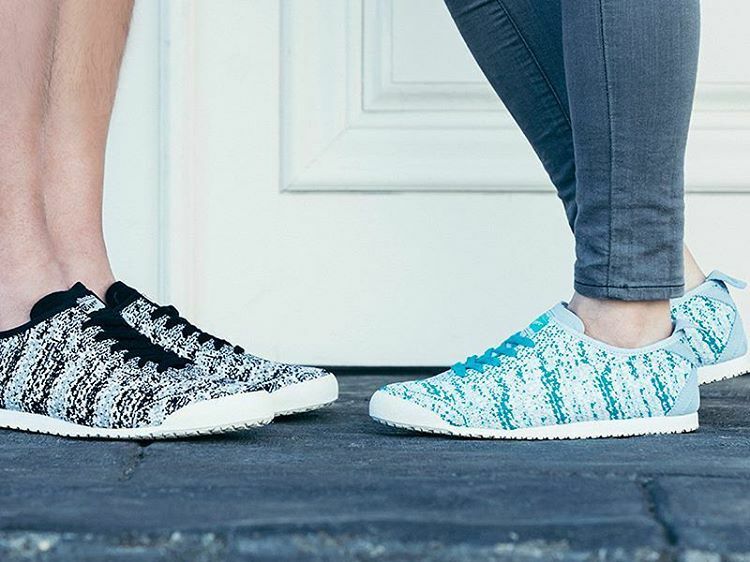 Nike and Adidas have many knit options to choose from and now the company Onitsuka Tiger is joining in. 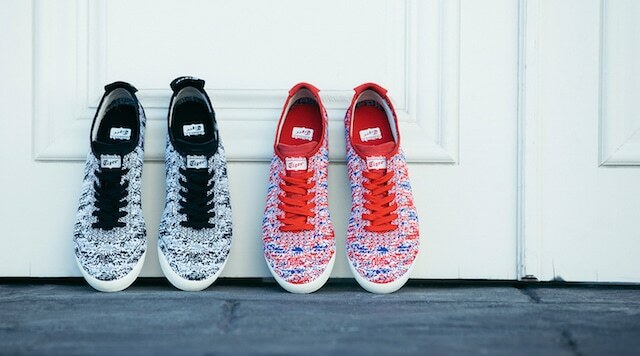 Their new Mexico 66 Knit collection consist of four pairs of multi-colored knit sneakers. 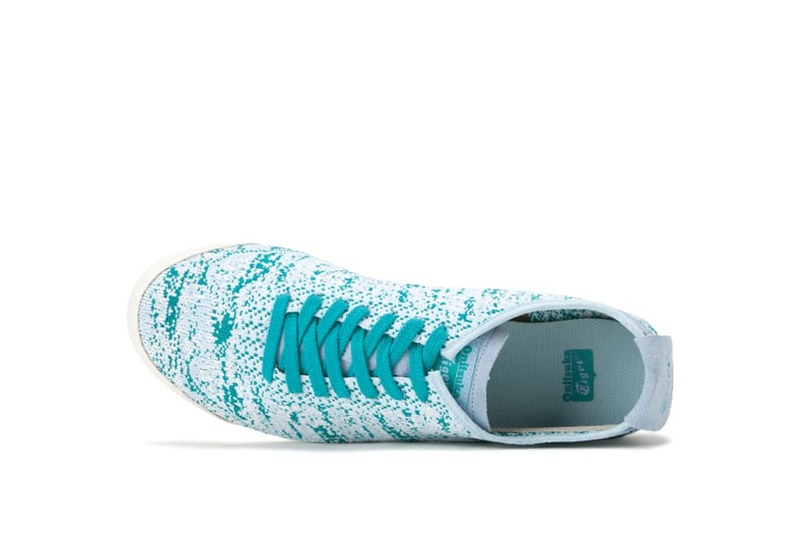 Like other knit sneakers, the Mexico 66 Knit sneakers are light weight and extremely comfortable. Onitsuka Tiger picked great colors for the new line. They are bright and colorful which is perfect considering Spring is almost here. And the use of leather design on the heel and tongue of the shoes was a good way to break up the knit and give the shoes a little more style. 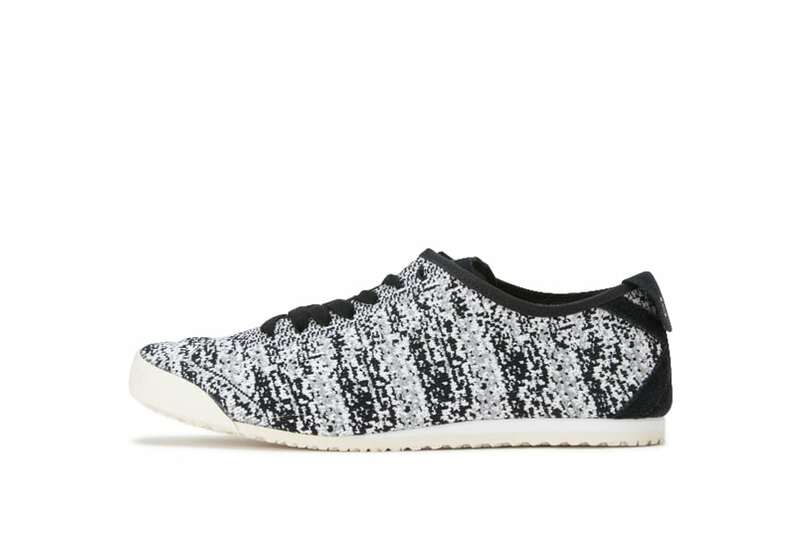 This version of the knit sneaker is probably the nicest and most casual looking ones on the market. They look great with jeans so they don’t have to be worn solely as work out sneakers like some of the others out there. Just be sure to wear no show socks with them, otherwise you’ll ruin the style.